A new way to access your Aspire dashboards. We’ll bring the data to you! The new Aspire home page makes it easier than ever to view and access all your key FFT reports. Use Aspire’s data calendar to plan your self evaluation and target setting work. 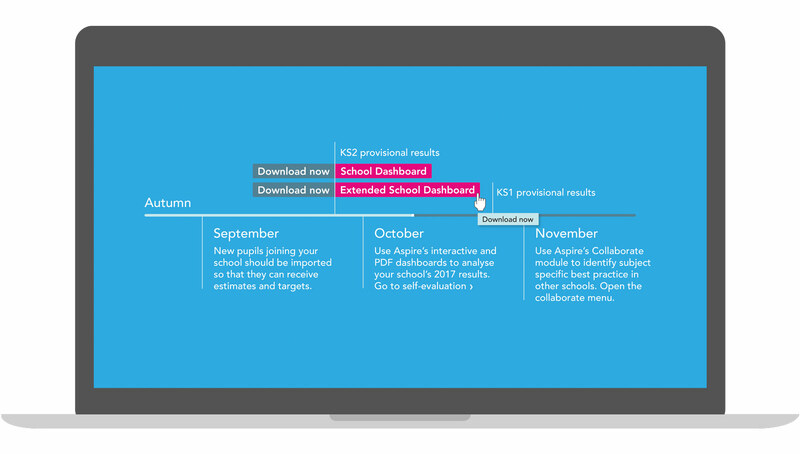 Also provides quick access to your PDF school dashboards. 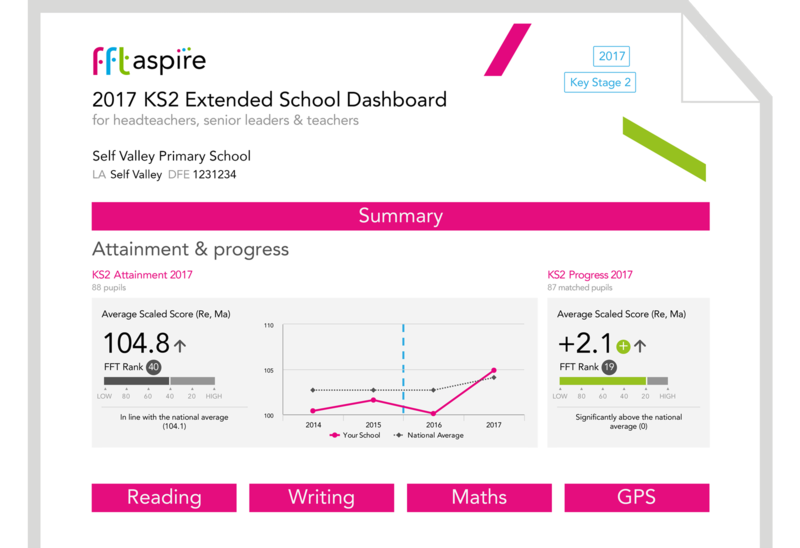 View the latest headline performance indicators and estimates for your school directly from the new Aspire home page. The Aspire home page now includes ‘quick links’ to FFT recommended dashboards and downloads along with your own favourite reports. Whilst Aspire is easy to use, you’ll find step by step guides, videos and case studies to help you interpret and analyse your data. All available directly from the new Aspire home page. 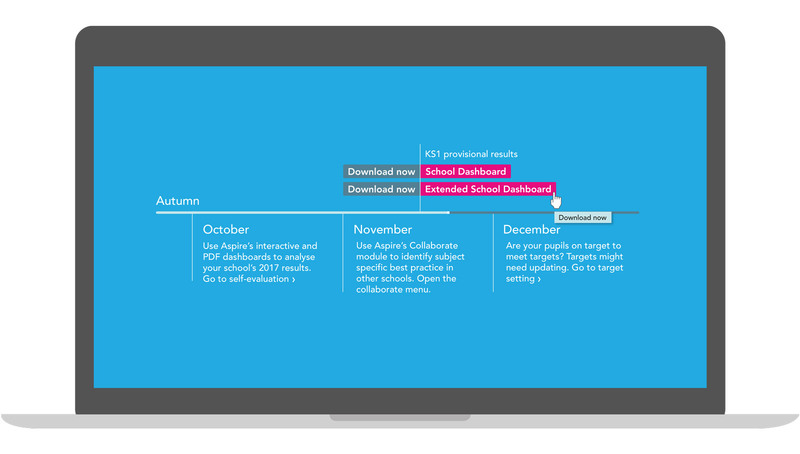 Aspire’s new on-screen pupil importing makes it even easier to access estimates for new pupils the moment they arrive at your school. Aspire’s on-screen importing allows you to import up-to 5 pupils at a time. No need for excel exports and imports! Intervention and support is most effective when delivered early. Access FFT estimates, prior attainment and other contextual data to support early intervention and maximise pupil potential. Is your school on target? 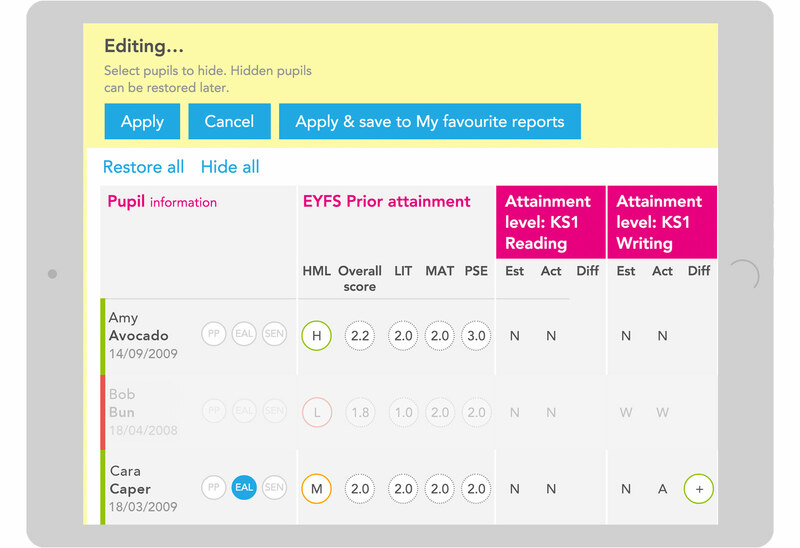 Aspire generates school targets automatically from your pupil targets. 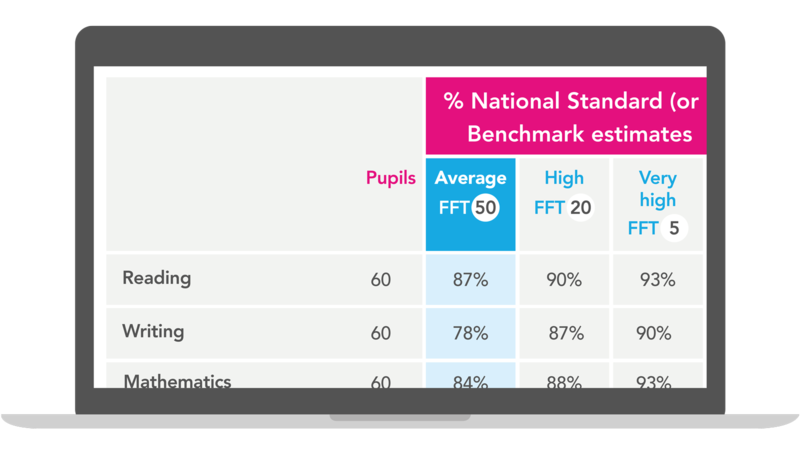 So now you can compare your school targets to FFT’s benchmark estimates to see if you’re on track to meet your goals. 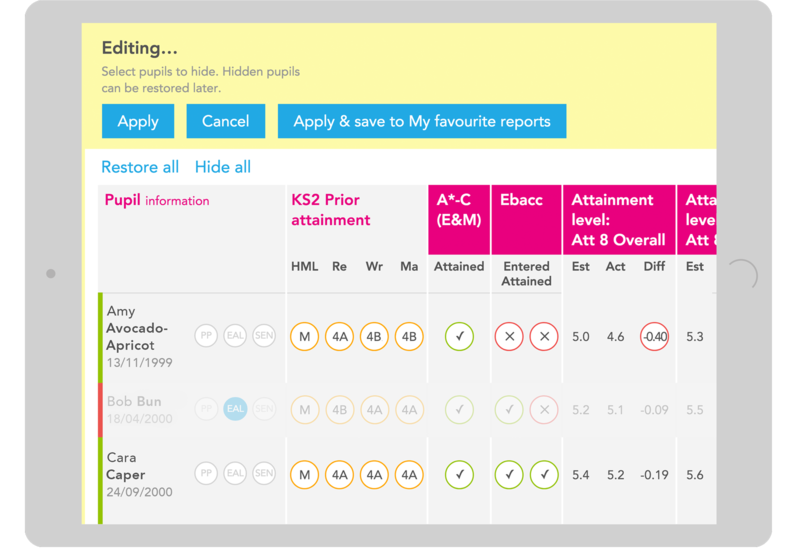 Aspire now automatically aggregates your pupil targets into subject targets. Compare your school targets against FFT’s three standard benchmark estimates. Are you on track to make average, high or very high progress? As well as targets for individual subjects – Reading, Writing, Maths, GPS – Aspire also produces combined targets for DfE headline indicators including Reading/Writing/Maths & Reading/Maths. We’ve extended the range of GCSE subjects included in Aspire’s Target setting module allowing you to produce aggregated subject targets for all the most popular GCSE subjects. Are you closing the gaps? 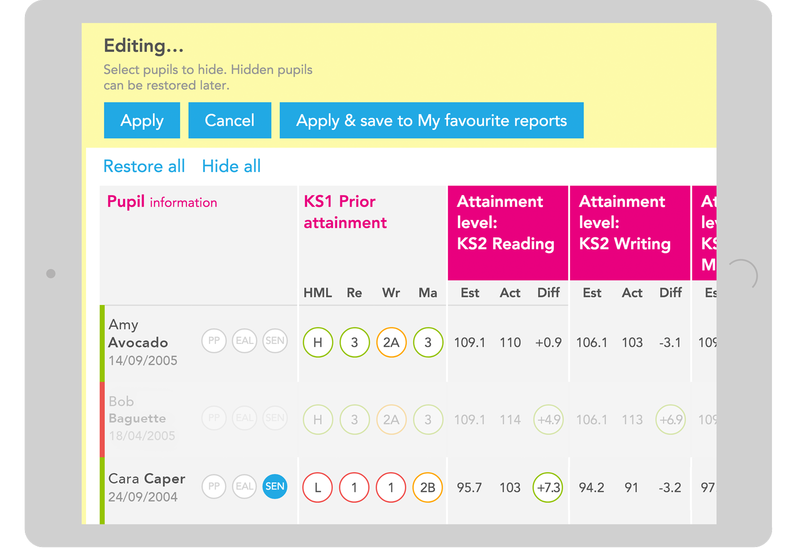 Aspire automatically aggregates targets at pupil group level. Use Aspire to compare targets for disadvantaged vs non-disadvantaged pupils and see if you’re closing the gap. An extended view of your school in a single PDF document. Clearly identify strengths & weaknesses across subjects and pupil groups. Longer than a standard Aspire PDF School Dashboard, MUCH shorter than a RAISEonline summary report. The Extended version of the school dashboard provides the perfect balance between detailed analysis and usability. The extended dashboard includes subject specific sections allowing you to focus on the areas that matter for your school. The Extended School Dashboard is the starting point for your school self evaluation and blends seamlessly with the main Aspire system. Use the extended dashboard to identify issues and delve further using the full interactive features available in Aspire. Both the standard and extended dashboards can be downloaded directly from the new Aspire home page. Plot all your pupils on a single chart. Quickly identify excellence and under performance on the same chart. Chart attainment, progress, estimates and prior attainment across a wide range of individual subjects and headline indicators. Use Aspire’s zoom facility to ‘zone in’ on a group of pupils. Then simply click a pupil to reveal their performance. Aspire’s Advanced filtering system allows you to select and highlight the performance of any group of pupils in your school. 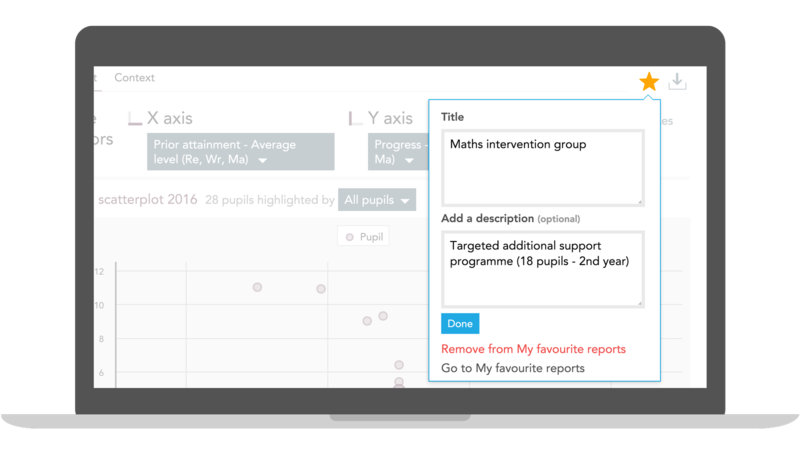 Use in conjunction with Aspire’s new ‘Live Pupil Editing’ functionality to analyse individual classes or intervention groups. Are you closing the gap? 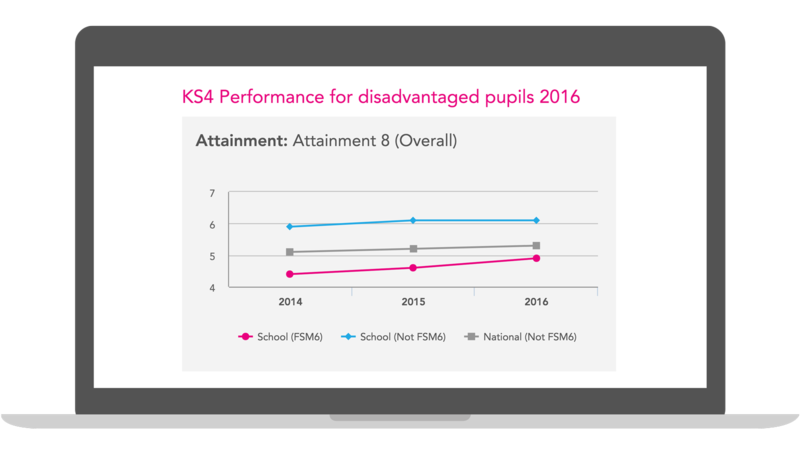 Aspire now includes a specific Disadvantaged report to help you focus on this critical group of pupils. 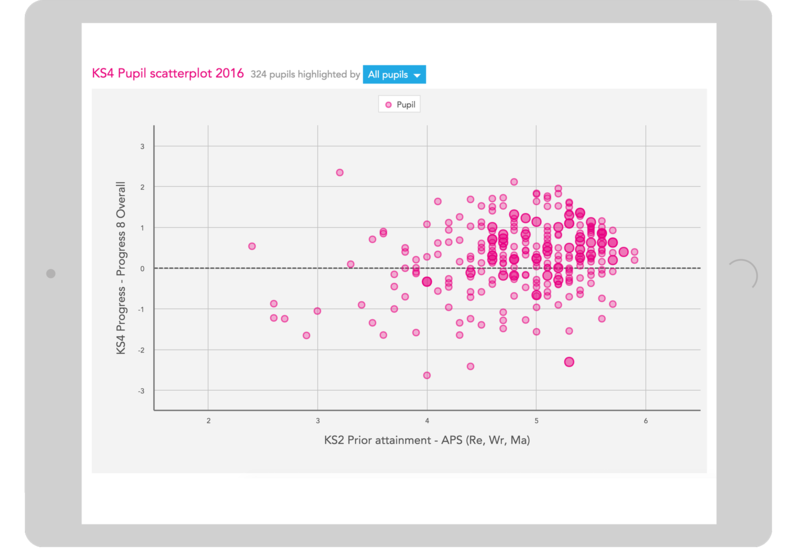 Compare the attainment AND progress of disadvantaged/non-disadvantaged pupils in your school to national comparator groups for any indicator. 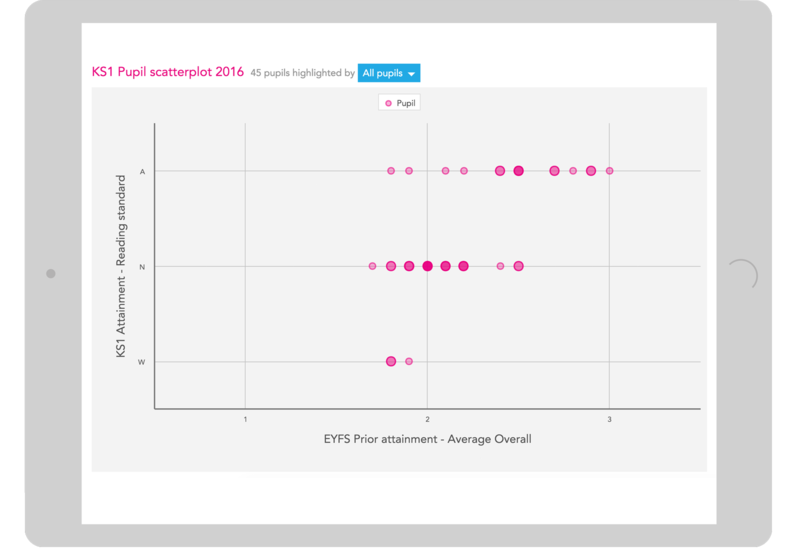 Aspire’s simple bar chart analysis allows you to clearly identify progress gaps across all major pupil groups. Use Aspire’s statistical significance to quickly identify potential issues along with significant changes in performance over time. Remove pupils that shouldn’t be included in performance tables; produce class based or intervention group analyses. Simply select or unselect pupils on-screen. 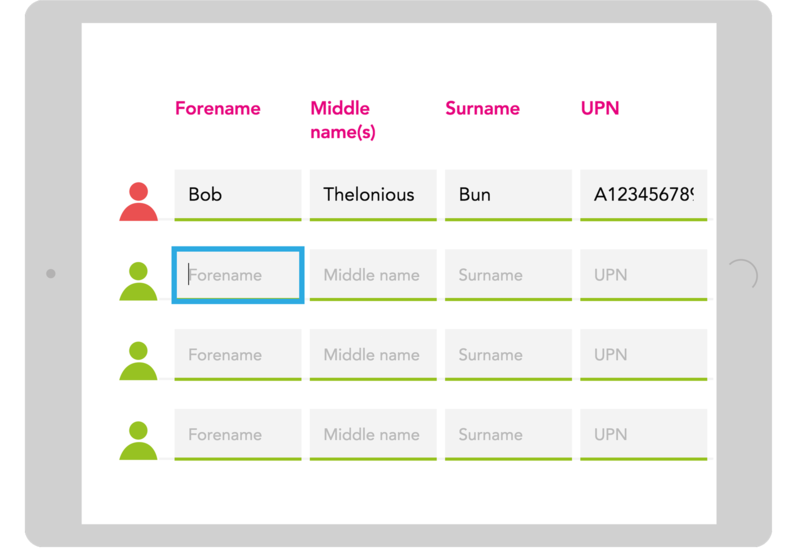 No need to wait for your administrator to create a group for you. Any Aspire user can create their own bespoke dashboard. You’ve been working with a specific group of pupils over the last year. Then why not create a dashboard to clearly and objectively demonstrate the impact of your work? Once you’ve selected a group of pupils, you can save your settings so that you never need to do it again! Your ‘favourite’ dashboard is available whenever you login. Aspire now allows any user to ‘favourite’ a report along with all of its settings. Find it, save it, use it again and again! 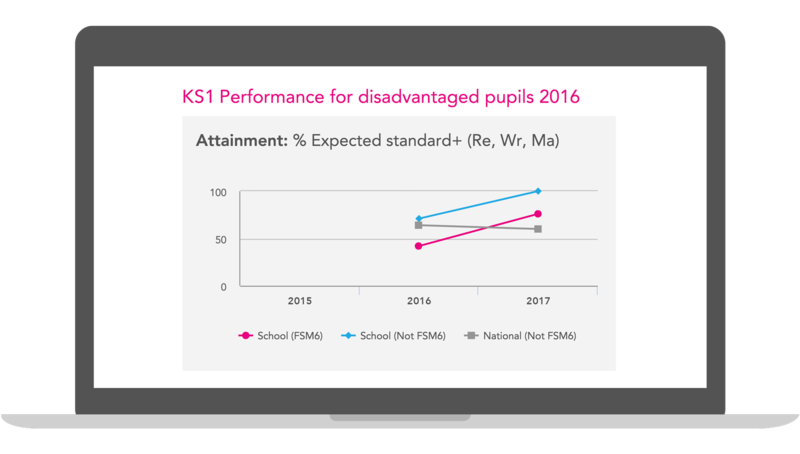 Save a range of standard dashboards for your school – Disadvantaged, SEND, Low attainers, EAL and more. Once you’ve saved a report you can share the link with others, allowing your school to focus on the issues that really matter. 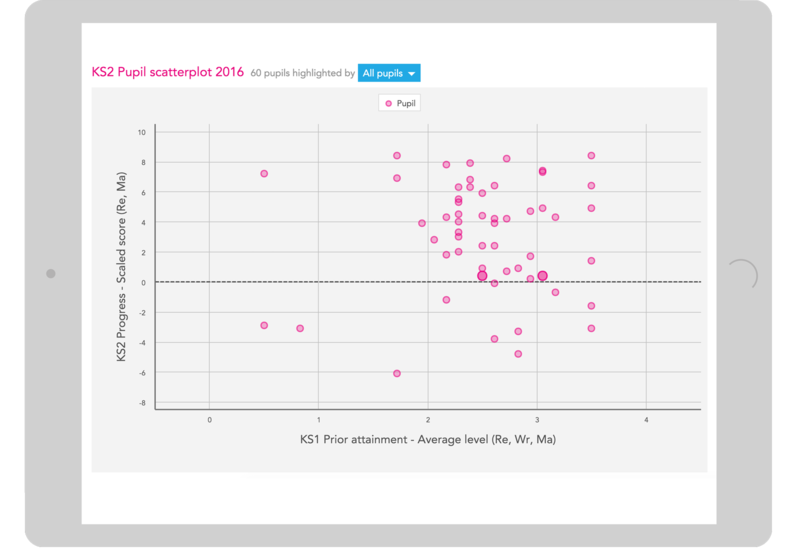 Create and save dashboards for specific groups of pupils that allow you to clearly demonstrate the positive impact your school is having. A single ‘outcomes based’ document, created in seconds, and perfect for inspection! Works for any group including individual classes or intervention groups.